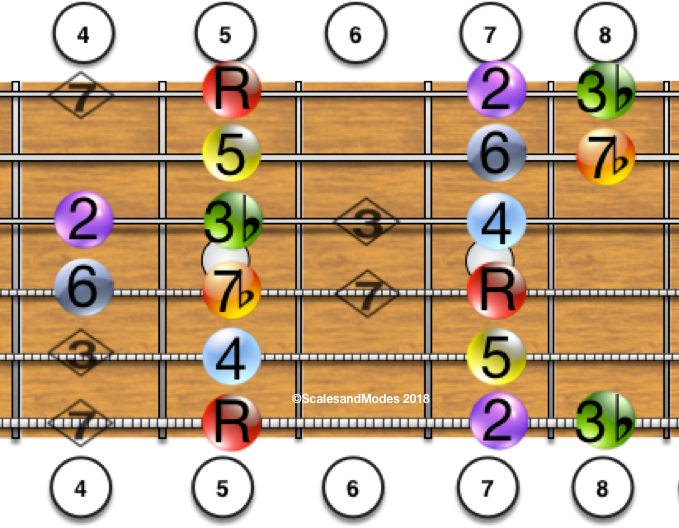 The Dorian Mode is a minor mode due to the flattened 3rd tone of the scale. 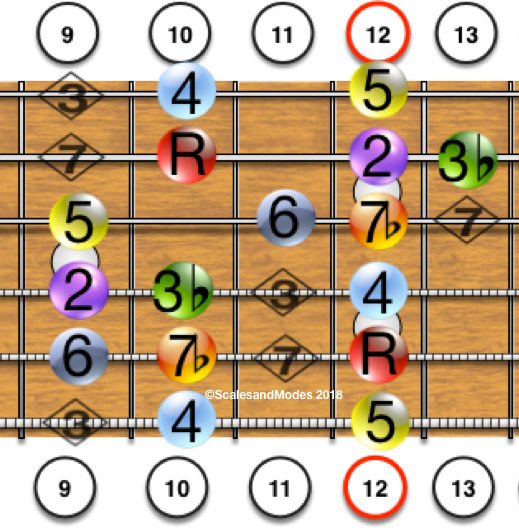 The Dorian Mode is built from the second tone of the Major Scale. 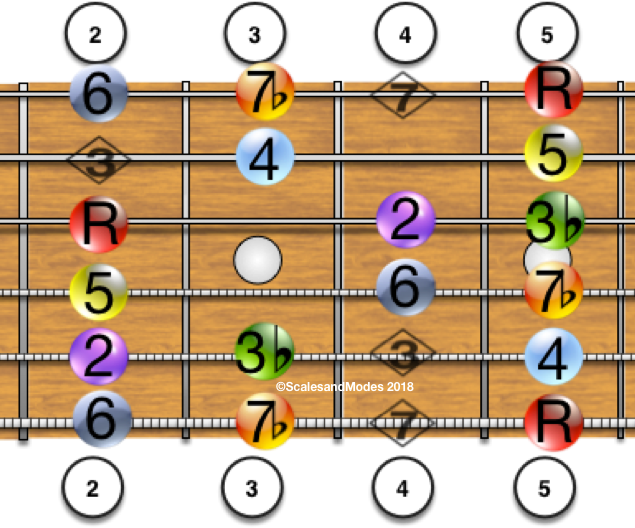 The Dorian Mode is formed by lowering the 3rd and 7th tones of the Major scale 1/2 step. 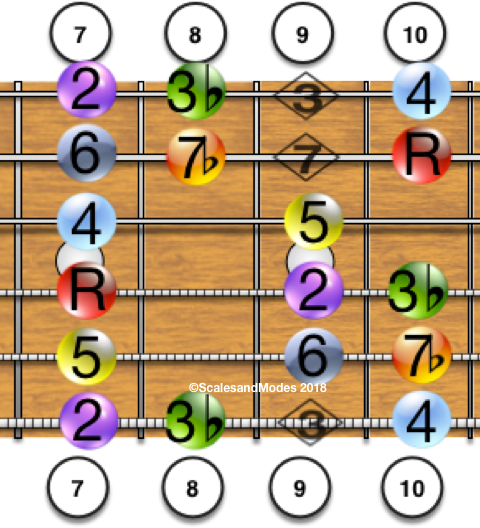 A Dorian Scale derived from the 2nd tone of the G Major Scale. 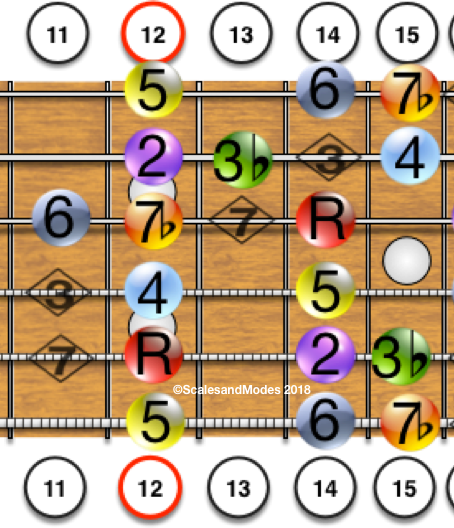 The 3rd and 7th tones of the A Major scale are flatted from C# to C and from G# to G.
The tone intervals of A Dorian are the same as the G Major Scale.